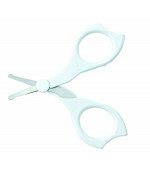 Rounded ends of the blades	are safe for cutting small children’s soft nails. Comfortable steady handle helps	for a reliable hold on the scissors with 3 fingers. Handles are made of	antibacterial materials. Complete with protective cap for	hygienic storage. 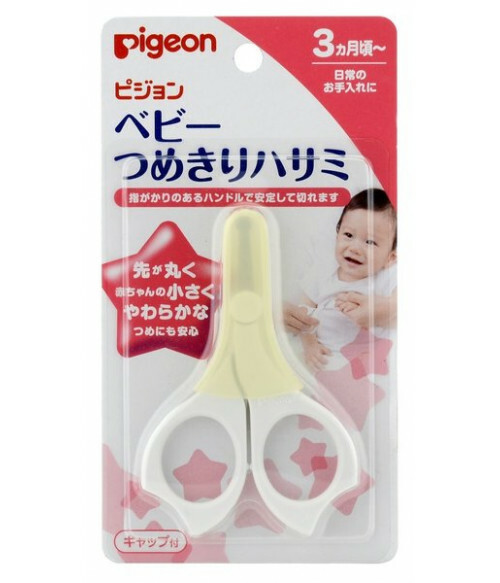 Every time after using, wipe theblade with a tissue.